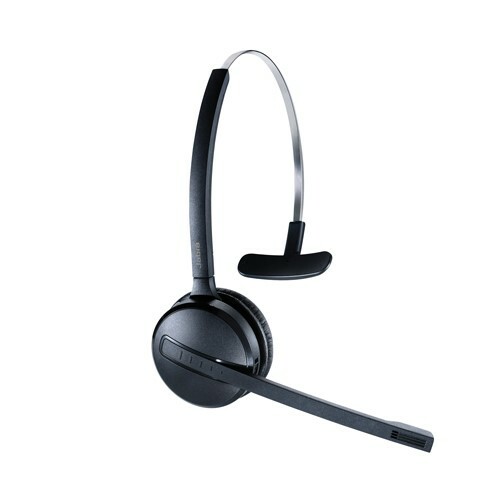 If you are looking for your first headset at a great price then look no further than the Jabra Pro 920 Wireless Headset. The Pro 920 has a long battery life of 8 hours. The Jabra Pro is a great headset to use in any office setting. This easy-to-use headset delivers impeccable audio thanks to the Jabra SafeTone technology that reduces loud background audio. 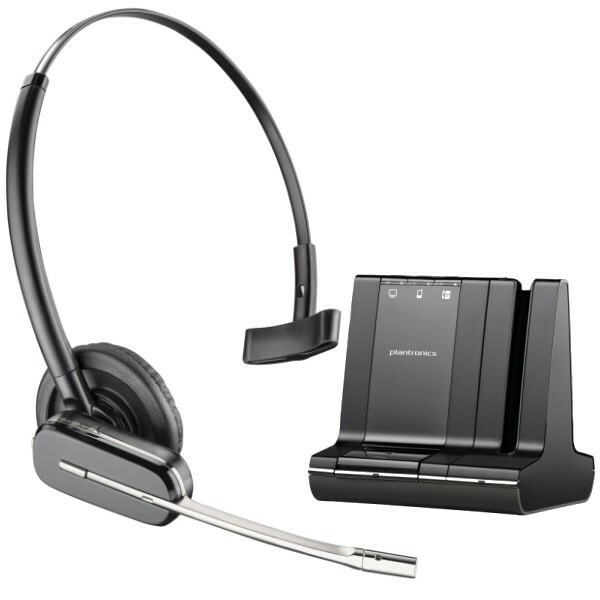 This headset is perfect for a busy office setting, you can operate the headset up to 120 metres from the charging base. This lightweight device provides continual ergonomic support by preventing neck pain which can occur from holding a phone against your ear for too long.